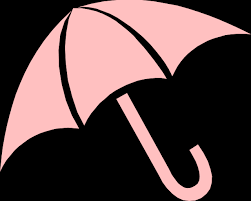 Many agencies operate an Umbrella Companies PSL (Preferred Supplier List). Some of the biggest agencies are now giving contractors a limited choice over which Umbrella Companies they can use while working through the agencies. 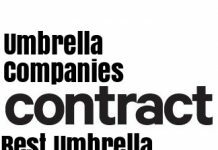 According to some reports, major agencies are only allowing their contractors to go through Umbrella Companies that are on their Preferred Supplier Lists. 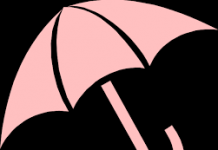 This is a big change, therefore, in the relationship between contractor, agency and brollies. Some think that the agencies are anticipating new legislation on dividends and PAYE. So, they are mainly pushing contractors towards the less risky Umbrellas. One would hope that they are not taking bungs to push contractors towards particular umbrella companies. Moreover, it is now illegal under the 2010 Bribery Act. One hears that there are some agencies doing that. ‘This is a major change in the way agencies operate. In effect they are dictating which companies contractors can use. We believe there angle on this is too avoid any potential risk on tax, legal and insurance angles’. The Government appear to be now going after contractors to get them to pay ‘their full whack of tax’ as they would see it. ‘We believe the dividend route umbrellas will come under this clamp down and in effect the Government want all, or the vast majority of contractors, paying full tax and NI on all their earnings’. ‘By the way, all this will be across the board not just in IT although of course it will affect IT the most’. 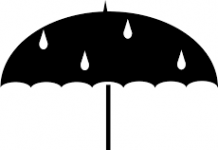 Many recruitment companies have their own Umbrella Companies PSL. They tell contractors that they are the only going to allow them to use one of those. Many of the agencies get ‘commission’ for putting contractors the way of those brollies. They are treading a very thin line here as they cannot legally induce contractors to join a particular umbrella company for ‘commission’. Legally, they could be taking a bribe. That’s especially if they actually stop contractors using an umbrella company of their choice. Contractors take note next time an agency tells you this. Ask them if they receive ‘commission’ when contractors use one of these. That should put them on the back foot.